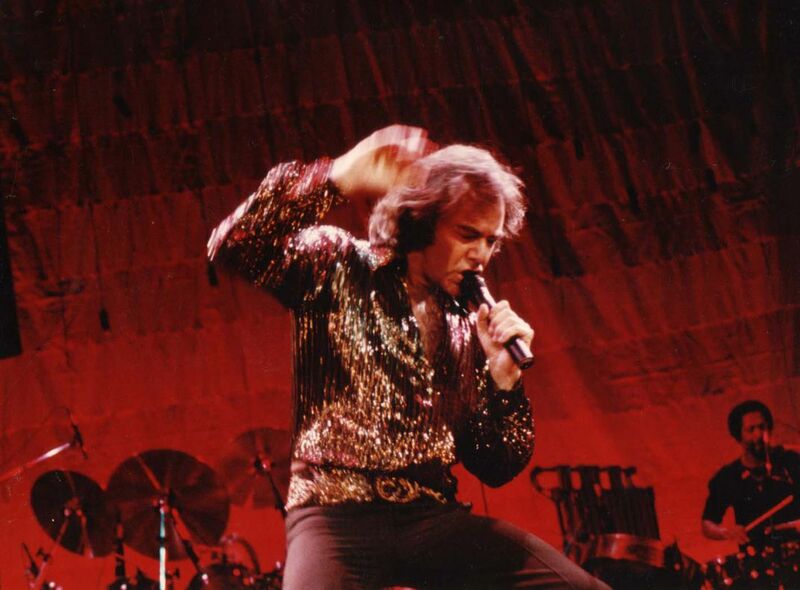 Neil Diamond performing in 1981. This shot was from the first row of an arena show. He was very aware of me shooting and would pose for me. Great Performance! Date Uploaded: Dec. 3, 2015, 3:06 p.m.